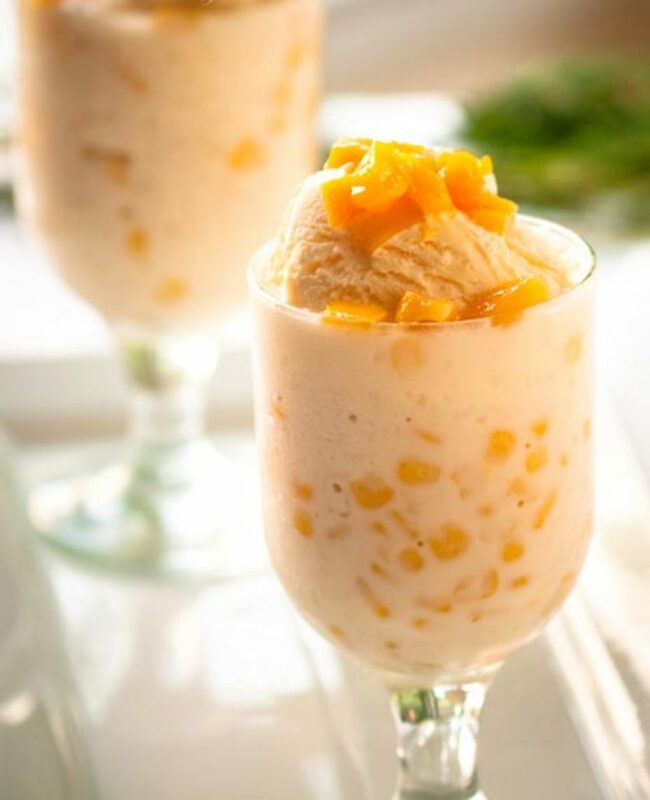 Welcome to a page full of sweet and simple dessert recipes that are simple to make, good to eat and great for parties or your special event. All the recipes are listed below, happy cooking, happy eating! Simple is what fits in my life right now and I know there are a lot of people these days, that can relate to what I'm talking about. I've got a healthy eater and two that like sweets so we are always switching up what recipes we make. I don't want to many desserts sitting in the kitchen all at once, unless we're having a party or a get together with family and friends. I'm going to be upfront here and tell you, these dessert recipes are not about calorie counting, weight watching or healthy eating. I want the best recipes I can find with very few ingredients, tastes great and will be quick. Or it may be a recipe that's old fashioned, delicious and fattening! Some times people just want comfort foods! If you find a recipe here you like, take it! It might not be here when you come back. The recipes here are always changing according to seasons of course but the summer recipes are the best! I hope you come back to see what's changing every once in a while. If you want, you can bookmark this page below and keep up with the changes going on here. 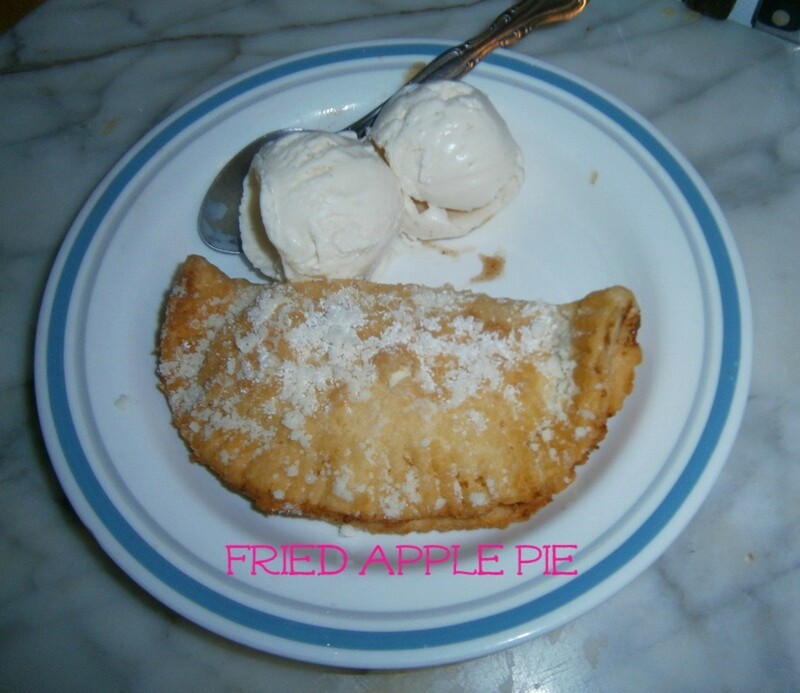 Looking for great desserts to make a head of time, visit Desserts To Make Ahead Of Time. If you are looking for great bread recipes visit How Do You Like Your Bread? They all have great recipes quick and easy, just like my simple appetizers page. If you've visited that page, you know I like recipes with very few ingredients and/or prep time. There's a guest book down below that you can leave your comments, questions or opinions. I would love to hear from you and Thanks for stopping by. How To Package Your Cookies For Freshness! Before we even get to the "recipes" on this page, I thought I would add this video. If you are transferring your cookies any where, watch the video first. 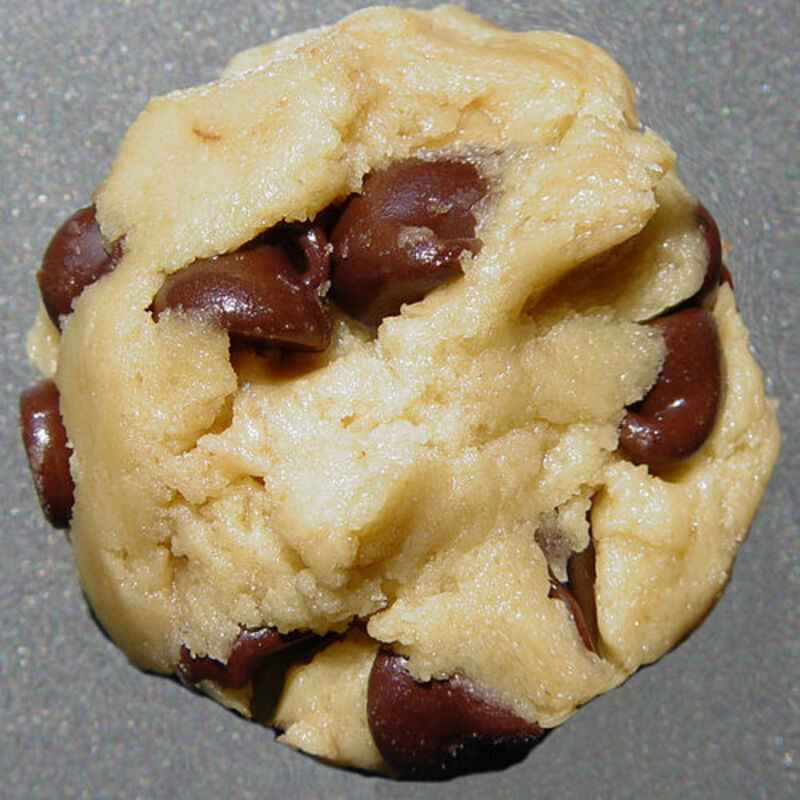 This "how-to" hack is great for keeping your cookies fresh and from breaking! Nobody wants a container full of broken cookies. Great to know when sending your tasty treats to family and friends. 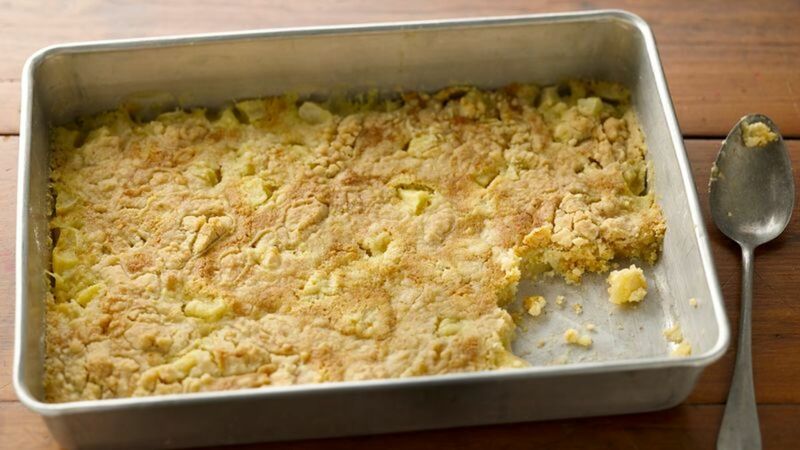 2 Place chopped apples in pan. Top with dry cake mix, and pour melted butter over top, making sure to cover top with butter as much as you can. 3 Bake 45 to 50 minutes or until bubbly. Serve warm. Enjoy! TIP: Make sure to spread out the cake mix so there are not large mounds on top of the cake. This easy dessert recipe can be modified a ton of different ways and this recipe begs to be proved. I've got a few different ideas in mind like how about a white cake mix, with pineapple? The recipe is still the same. OR chocolate morsels and marsh mellows! Oh, I could go on and on but I would, you get the idea. Set aside 1/4 c. white chocolate chips. Pour the rest into a microwave-safe bowl and microwave in 30-second intervals, stirring in between, until the chips have melted entirely (about 1 to 2 minutes). Pour the red sprinkles in one bowl, and the white ones in another. Dip each Oreo about 1/3 of the way into the white chocolate, pausing to let any excess white chocolate drip off, then dip it into the red sprinkles, coating the chocolate entirely. Hold for about 10 seconds, then rotate the Oreo so the red sprinkle-coated end is pointed toward the sky, and dip the naked half of the Oreo into the white chocolate, dipping it only about 1/3 of the way in (so there’s an undipped stripe across the Oreo, mimicking the stripe on a Pokeball). Dunk the freshly dipped Oreo bottom in the white/clear sprinkles, coating that portion entirely. Place Oreo on a baking sheet lined with parchment. Repeat with remaining Oreos. Dab a little melted white chocolate onto a white chocolate chip. Place the chocolate chip in the center of each “pokeball Oreo,” creating the “button” in the center of the ball. Maybe you don't want or can't afford a food processor or maybe you just don't have the room to store it. Try these hand mixers instead. Hand mixers will get the job done and are not as big to find storage for. I have my Mom's old, old, one and it still works pretty good. Some people have a hard time making crust (me!) by hand. I've heard that the warmth of the hands might make the butter a little softer than necessary. I don't know if that's true or not but I've always had a hard time with crust, any kind of crust. Take the guess work out of it and let the food processor handle that for you! 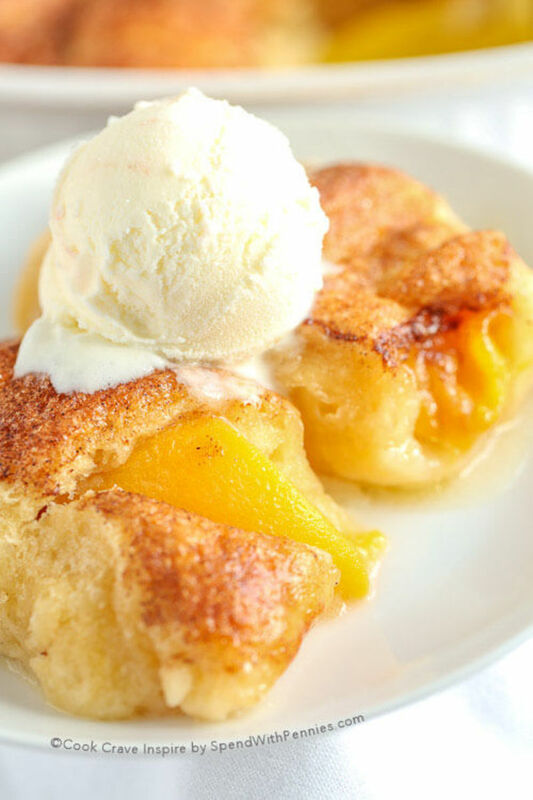 1 can peach halves in light syrup, when you drain your peaches, save the juice! TIPS: You could use different dough, just check the cooking time. Toppings can be what ever you like! You could drizzle chocolate over these with whipped cream. You could just sprinkle more cinnamon on top. What ever you or your guests like is good enough! Love Cannoli but don't like the time it takes to make the "traditional" Cannoli filling? 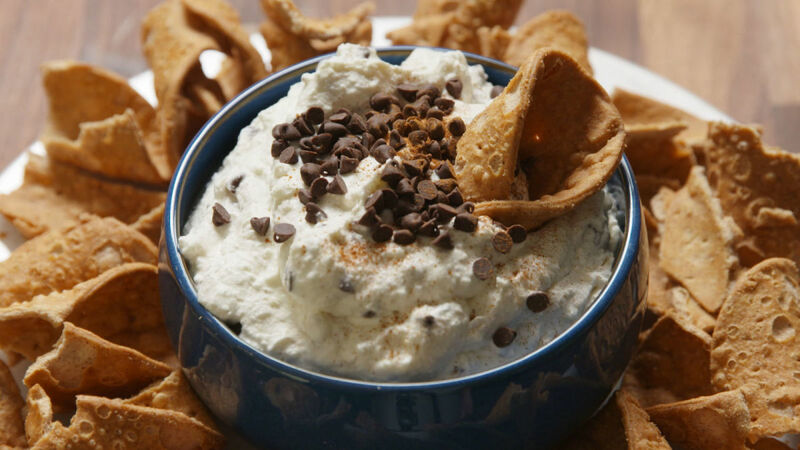 Here is a super fast and easy recipe to make Cannoli Dip filling. With this recipe you can pick between heavy cream or Cool Whip. Personally I would never use the ingredients in plastic whip but it is my Sister's favorite, so I know a lot of people like it. I prefer ingredients that are real with ingredients I know. Just buy your shells and done! Serve to family, friends, take to gatherings or serve it at your own backyard party. Check out the video posted below! Beat cream and sugar together. Fold in other ingredients. Brownie refrigerator cake recipe for those of you who need a quick recipe or last minute idea. Super easy to make and is a favorite at our house. Just give yourself enough time to let it get cold before serving. Enjoy! As soon as the weather starts to get warmer I am always waiting for the fresh fruits to come to the market. I can't wait to leave winter foods behind! 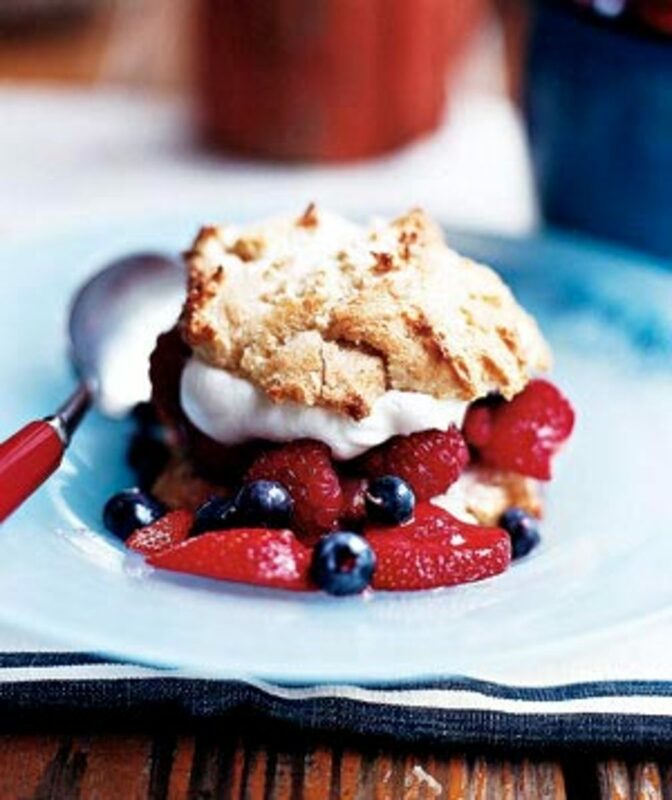 Here is a nice fresh berry shortcake recipe for the warmer months that are on the way! This recipe is super simple to create and won't take a long time either! Those are always the best recipes for me! So get your fruits, biscuits and cream, throw them all together and you'll get this wonderful dessert. I promise you, your family and friends will love them. Split the biscuits in half. 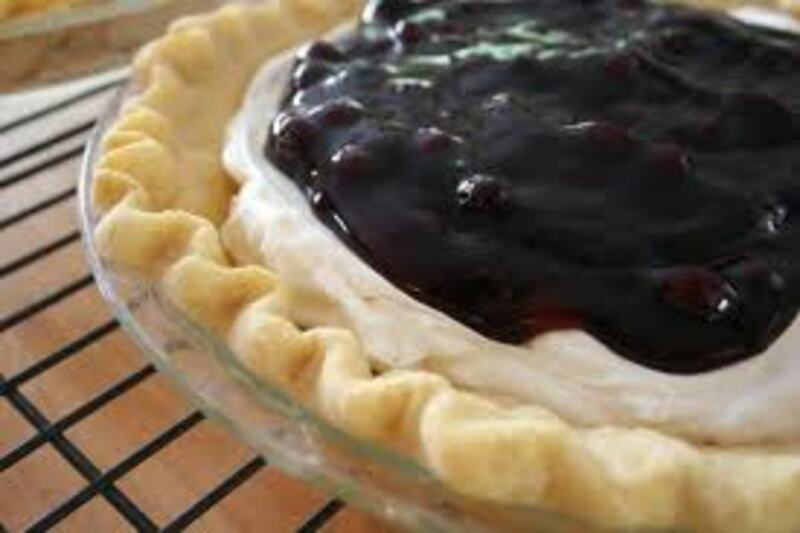 Spoon the berries and whipped cream on the bottom halves and sandwich with the tops. Will you be trying any of these? Which one is your favorite? Leave a comment and let me know. Will you try one of these recipes? These books have more ideas than I can personally put on this page. A lot of good ideas for simple, quick and easy desserts, no-bake desserts and even wheat and dairy free recipes! Want to read these books on the Kindle Wireless Reader? If you like caramel apples but not the mess, here is a better way to make caramel apples! Just melt your caramels down, make sure you melt the caramels over medium heat, cut apples and take out the core and seeds. TIP: You might want to use a cup cake tin to place the apples in, to keep them from moving around, while pouring the hot caramel. Slowly pour melted caramel into apple halves, let set and then cut apples into slices. 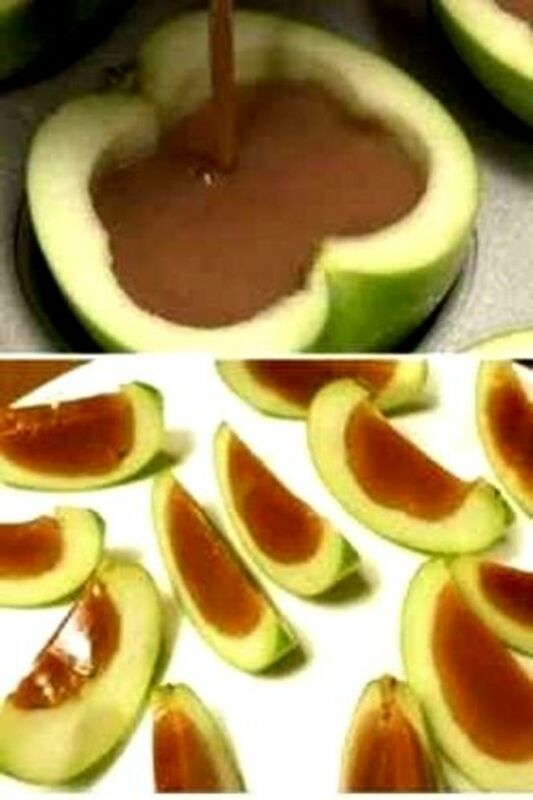 You can make these super bite sized, easy dessert bites by cutting the slices in half and get some party themed toothpicks!Super easy and cleaner than the traditional caramel apple!! Slice and serve, what fun for small children! Want To Rate This Recipe? For bite sized servings cut slices in half again and put party themed toothpicks in them. 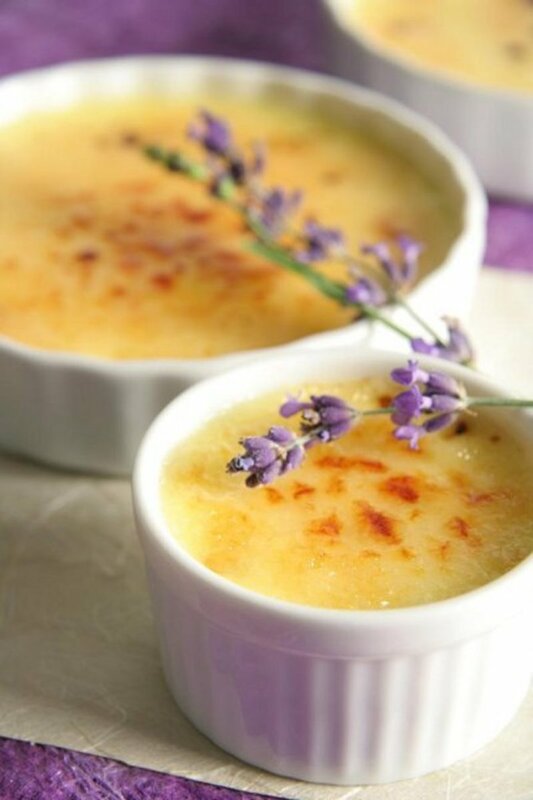 Need A Recipe For A Savory Dessert? - Salt and Caramel and Chocolate and Coconut! 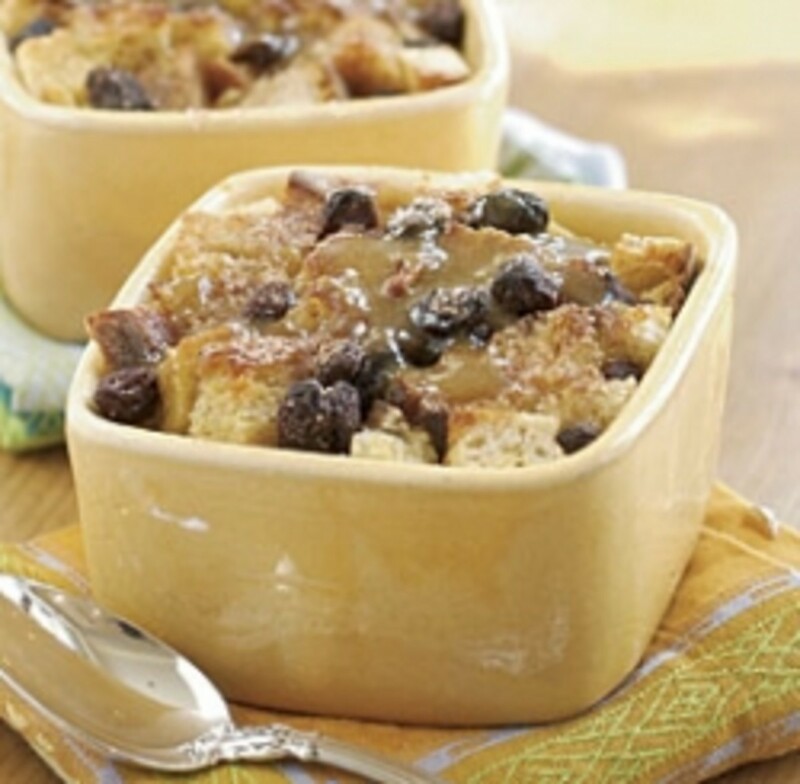 Mouth watering YUM is all any one can say about this savory dessert! I'm not usually one to worry about what my ingredients are but I've got to tell you, this recipe is a little different. When you use "these" ingredients, it TASTES better! So which ever way you choose to make these salty, caramel, chocolate and coconut bites, just make them! They all look delicious. I like the Easter Eggs, they're so colorful. Looks Delicious! Thanks for sharing such great post. Great looking desserts, and simple too for us non-chef people, thanks! These look like great recipes, I think I like to try the strawberries one. 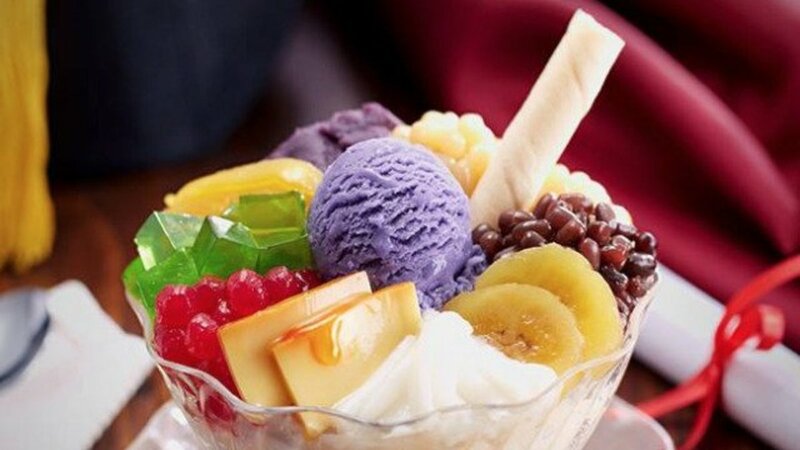 These are wonderful desserts. I have added the lens to my favorites. Thanks for sharing. All delicious recipes! I can't wait to try some of them!